Located conveniently in Hampton Roads, we are minutes away from most points in the Tidewater region. Our location makes us one of the most responsive service companies in Hampton Roads. We sell and install anywhere in Hampton Roads, Northeast North Carolina, and Northern Virgina. We provide service to wherever you are. 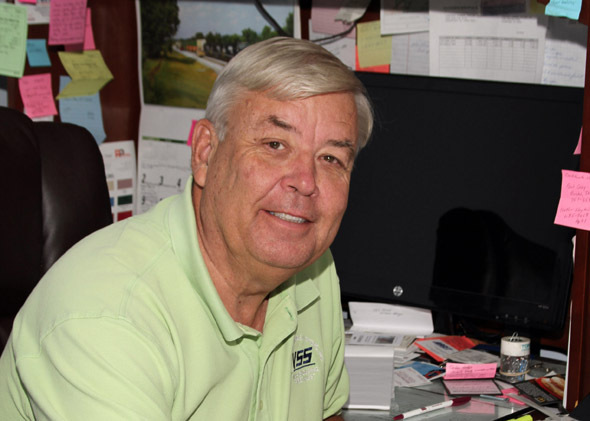 Founder of Virginia Storage Systems, Established in 1985. Extensive experience in the design and layout of warehouses. Also extensive knowledge and experience in wire partitions, toilet partitions, modular cabinets, and weapons racks for the military and police. Has previous experience in managing retail stores, military supply and police investigations. His experience has been helpful in solving customer needs. 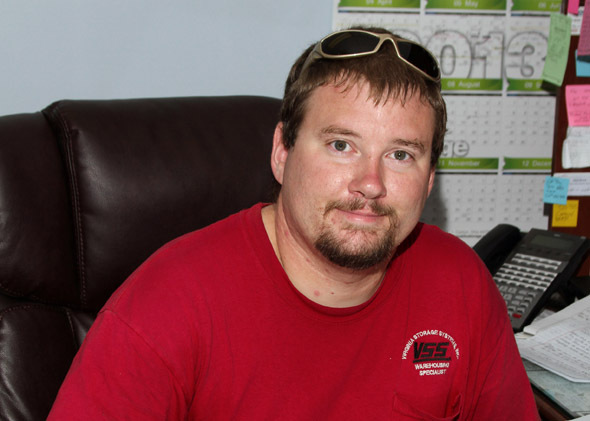 Started working for Virginia Storage Systems in 2003 as a field installer. He has since been promoted to Vice-President in charge of all installations. Most jobs will be personally run, installed, or quality checked by him. He is fully knowledgeable of all aspects of our field operations. Copyright © 2014 Virginia Storage Systems. All rights reserved.